There are many factors involved in getting a new mortgage and the process may seem complex and time-consuming. Our expert mortgage advisers will support you at every step and do most of the work for you. Simply contact us and we can guide you through the governments Help to Buy scheme from start to finish. It is always a good idea to understand what’s happening, so read on to find out more about what is involved with Help to Buy schemes and ensure you’ll find a scheme that is right for you. Help to Buy is a government scheme for those who have a small deposit, when buying a home. If you have a 5% deposit, you could use the Help to Buy scheme. If you live in London, you can borrow up to 40% of the purchase price. The scheme closed on the 31 December 2016 for new applicants. With both schemes there are limits on the cost of the property you buy. These limits differ across the UK. Our mortgage advisers are happy to answer any questions you have on the Help to Buy schemes. There’s no obligation. So contact us today. Help to Buy ISAs are a type of Individual Savings Account (ISA) designed to help first-time buyers save up a deposit for their home. The government will add 25% to your savings, up to a maximum of £3,000 on savings of £12,000. The minimum amount you need to save to qualify is £1,600 (which gives you a £400 bonus). 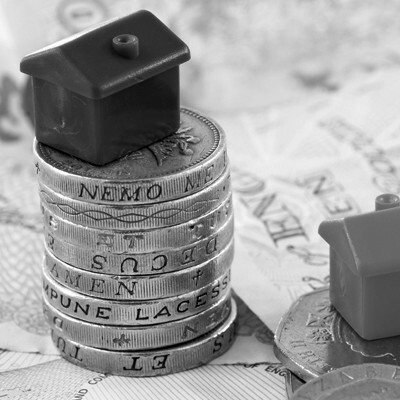 With a new Help to Buy ISA, the government will top up your savings by 25%. So for every £200 you save, the government will contribute £50. You can start off your ISA with an initial deposit of up to £1,000, which also qualifies for the 25% boost from the government. Help to Buy ISAs are available to each first-time buyer, not each house, so if you’re buying a property with your partner, for example, you’ll be able to get up to £6,000 towards your deposit. Your bonus will go straight to the mortgage lender. It doesn’t sit in your account, it earns no interest and you only get it if you buy a home.